Here are some resources to help you transfer to one of GMU’s environmental programs from NOVA as seamlessly as possible. As always, please ask your faculty advisor for help planning your courses at NOVA to best align with your desired transfer school/program. 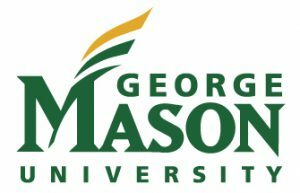 For NOVA students who plan to transfer to GMU’s Environmental Science or Environmental and Sustainability Studies programs, here are some transfer guides put together by GMU.